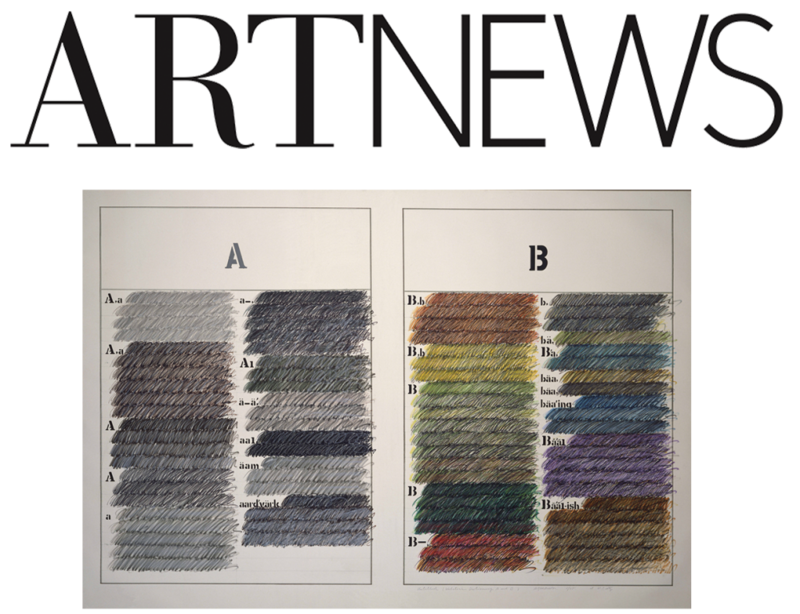 The Reversible Destiny Foundation is pleased to announce the partnership with Gagosian Gallery, as featured in ARTnews. Arakawa’s 2-D artworks will be the primary focus of the Gagosian collaboration. Chief among them is The Mechanism of Meaning (1963-1973), an 80-panel painting series that exists in two different versions, one at the Sezon Museum of Modern Art in Japan and the other in the holdings of the foundation. Reversible Destiny also has desires to bring out past writings and more eclectic work.